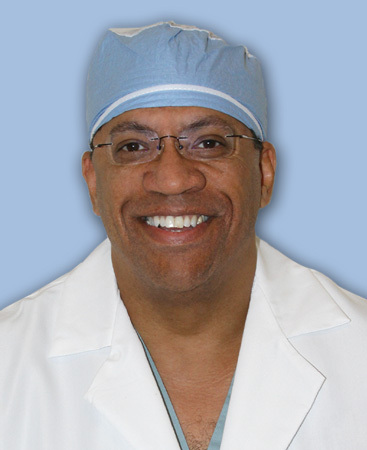 Board certified in Urology, Dr. Franklin is a graduate of the Medical College of Ohio, Toledo, where he received his medical degree. He went to Huron Hospital with the Cleveland Clinic where he was a resident physician in the Department of Surgery. He completed his training at West Virginia University both in surgery and urology. Dr. Franklin holds several professional memberships, including the American Urological Association and the West Virginia State Medical Association.